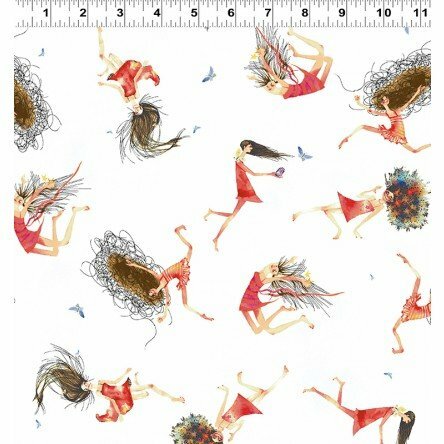 Is there a little bit of whimsy in you that is just waiting to take flight? 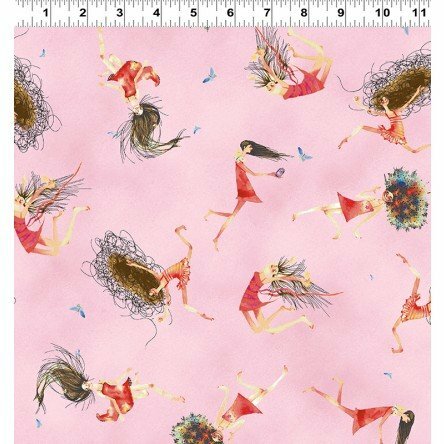 Why not let it with this great collection named Tree Faeries from Clothworks. 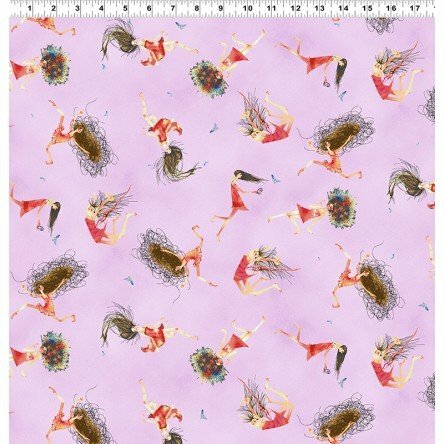 As faeries skip across these quality quilting fabrics, the colors delight girls of any age. Do you have a girl you want to delight? Then choose the prints you want today!